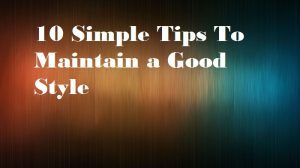 It can happen that the laundry is not as perfect as you wanted and that this is due to small mistakes that we can make when it comes to washing our clothes. 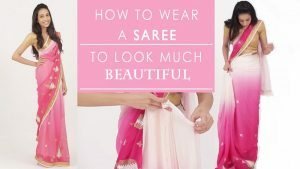 Keep reading: How to wash silk scarf within few minutes? 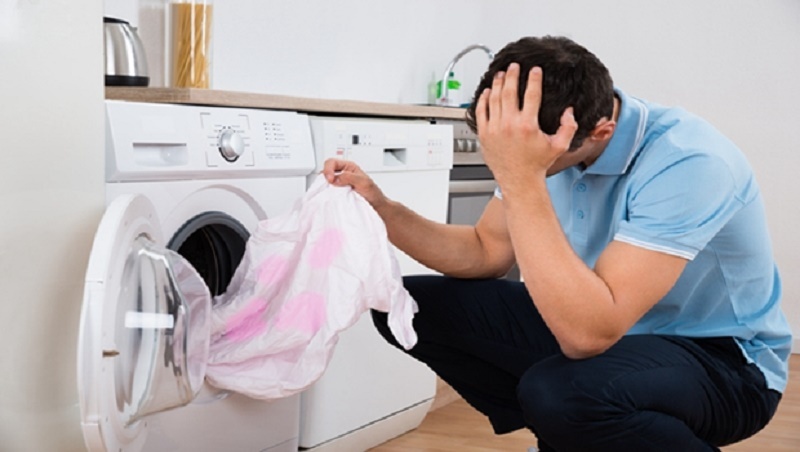 To prevent this from happening, let’s see what the four most common mistakes when washing are and how to solve them. 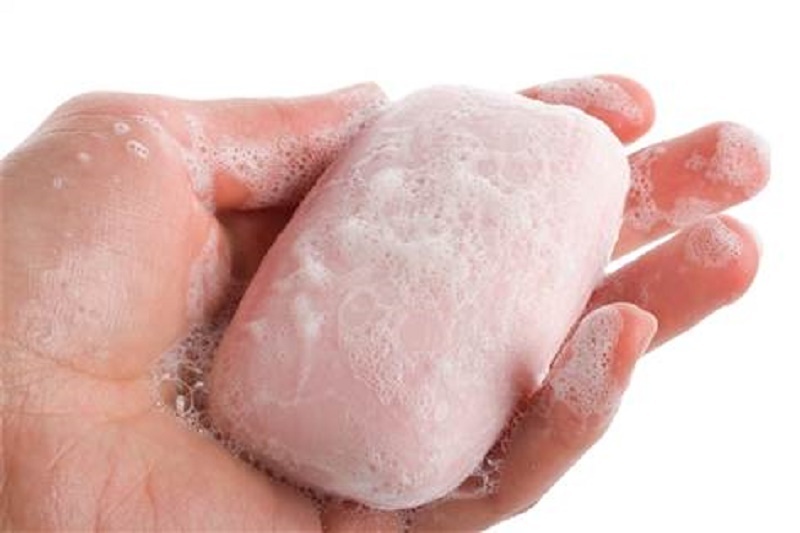 If when you take the clothes washer appear soap scum you may be using too much detergent. To make the clothes cleaner we must use the right amount and, for this, it is best to be guided by the package instructions. Take into account the capacity of your washing machine, the amount of clothes to be washed, the type of water in our area and, of course, the dirt. If you do not measure the detergent well, the performance of the washing machine will be lower if you add little and you will damage the clothes if you use too much. So that the clothes can be washed well, they must have space, so try not to overload the washing machine. If we introduce too much clothes, the detergent and the water will not reach all the garments equally and will make them badly washed and rinsed. Sometimes, it is worthwhile to put two short cycle washers if the clothes are not dirty before a full cycle with the washing machine overflowing. In addition, it will cost less to hang it, it will have less wrinkles and to keep it later it will be less heavy. Do not carry too much work! To different garments and stains, different washing programs. Why wash cotton in a program for synthetic fabrics? Most of the time we tend to always use the same wash cycle and, however, it is not always the right one. Look at the composition of the garments, the washing instructions and divide the loads according to the characteristics of the garments. Then, choose the most suitable program for each wash and always remember that not all the washes are the same. The correct maintenance of the washing machine is essential so that the laundry is perfect. Remember that you have to clean the filters regularly, as well as the detergent pack and the rubber on the door. 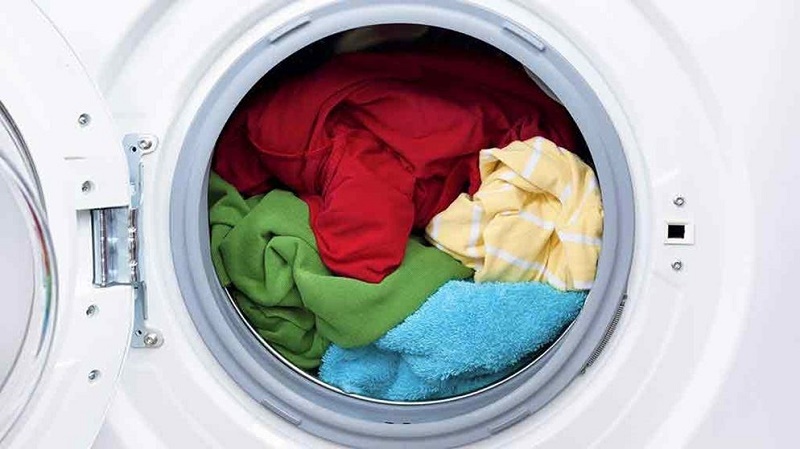 Avoid mold and moisture in the washing machine so it does not transfer to the garments. Now that we have found the four most common mistakes when washing and found the solution, our laundry will be perfect.